Fit grip, thin insert line and fine spray line make Cavitron scaling inserts unique. They come in wide variety to give dentist a wide choice. It has a large diameter to reduce the force you require to pinch at the same time reduce muscle load. Cavitron Slimline ultrasonic inserts provide highly efficient yet gentle subgingival access. 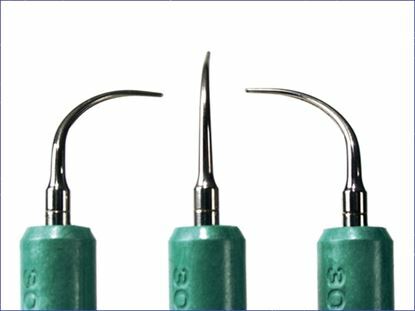 Use for debridement ranging from light de-plaquing through moderate-to-heavy calculus removal. 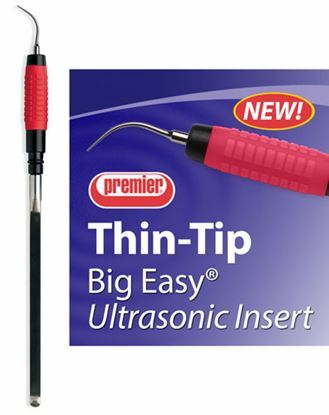 Nearly as thin as a perio probe for access to deep pockets with minimal tissue distension. External water delivery. Knurled metal grips. 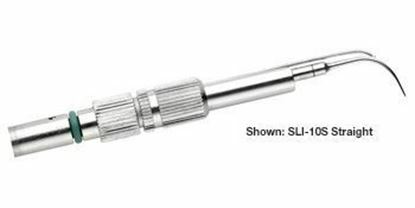 47% thinner than the FSI-SLI-10S to provide maximum subgingival and interproximal access. Unique 9° backbend design provides easier access and adaptation. 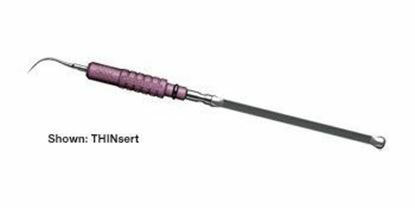 It starts with its 1.09 cm diameter, a factor convincing enough for you to glance back at this superior design from premier dental that is compatible with most hand held magnetostrictive equipment. It has a silicone grip that protects your fingers and guarantees a firm grip. 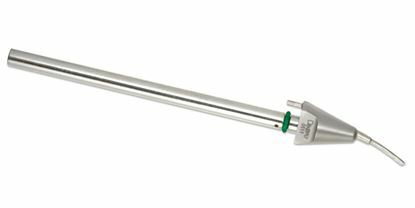 1 insert-type nozzle plus 1 cleaning tool.